Look, how this head got in that jar is not important. You’re into your own stuff, and we respect that about you. 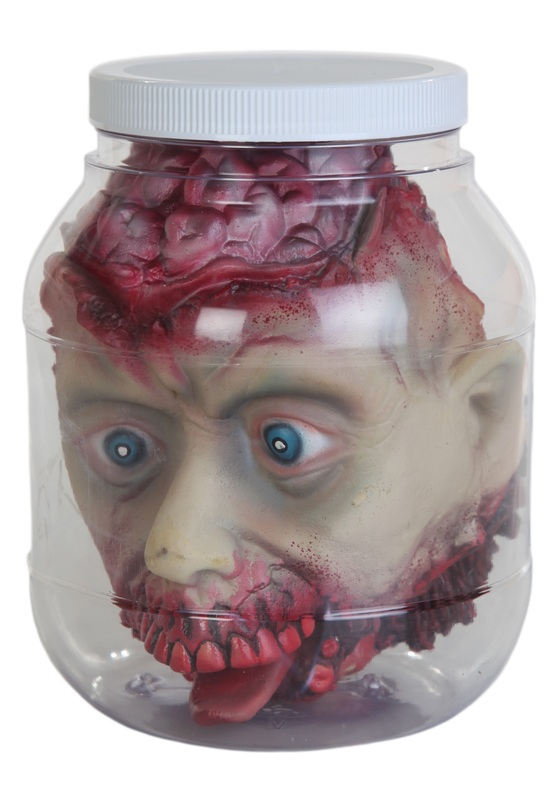 Some people are into scrapbooking, others are into butterfly collecting, and you just happen to be into killing zombies and saving their heads in jars as trophies. You gotta be free to be who you are! We get it! 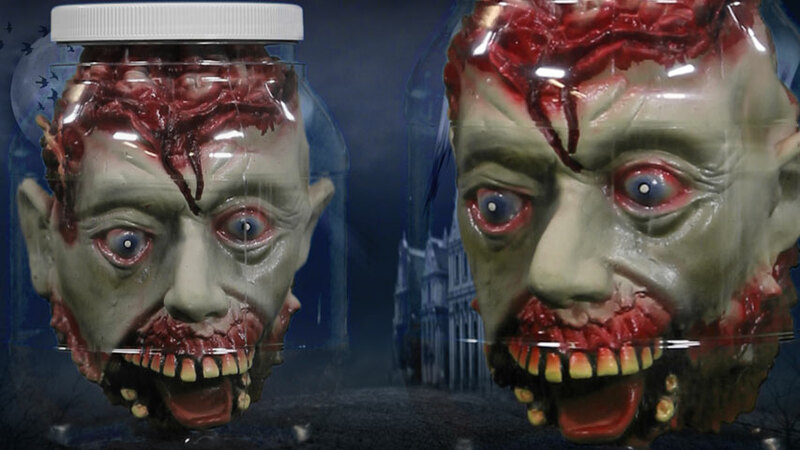 But we’re gonna say this, and we’re only going to say it once - that Head in a Jar better be off the kitchen table in five seconds, or we’re gonna straight up lose it. We spent all day slaving over a hot stove to cook you a romantic meal, and then you just come in here and ruin our appetites with that decapitated head and its bulging eyes. You’ve been staring at that exposed brain and tongue so much that you haven’t even noticed that we got all dressed up and made it nice! So unless you wanna go to bed with that thing - and we’re gonna be honest, if that’s true, then you’ve got major problems and we need to sit down and have a real serious talk - then you better add it to the mantle with the other ones and then get back here and give us the attention we deserve, or it's back outside to sleep with those zombies all night for ya!